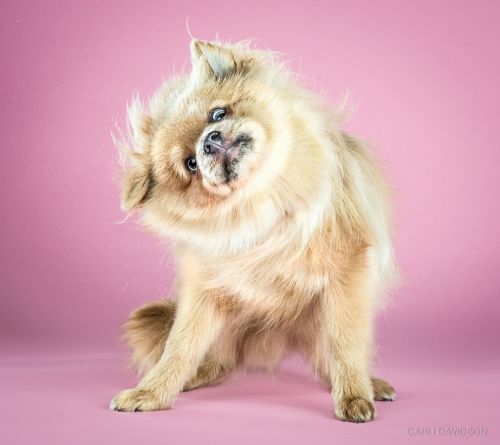 Photographer Carli Davidson made a name for herself with her irresistible portraits of dogs shaking off that dreaded bath. 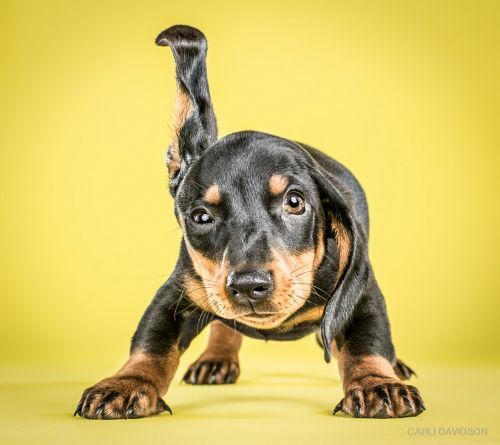 Not content with just the older variety, Davidson is back with a series that’s based off of the same concept, but the subjects are exclusively puppies. 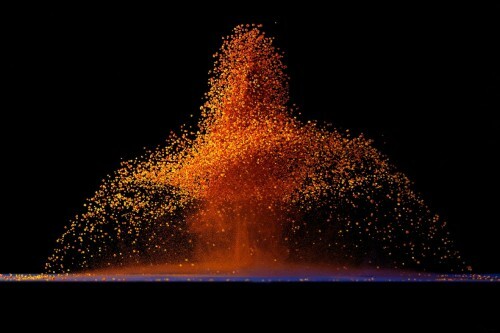 Swiss artist Fabian Oefner has made quite a name for himself with his use of high speed photography and scientific precision. 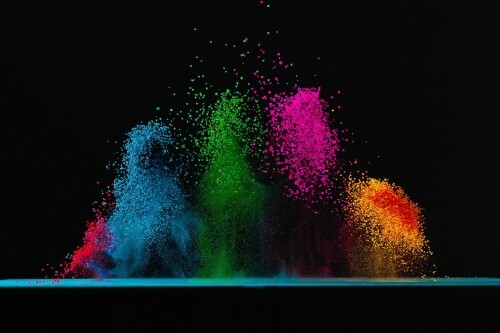 The latest series in his vibrant portfolio features tiny, colorful crystals dancing on top of booming speakers. 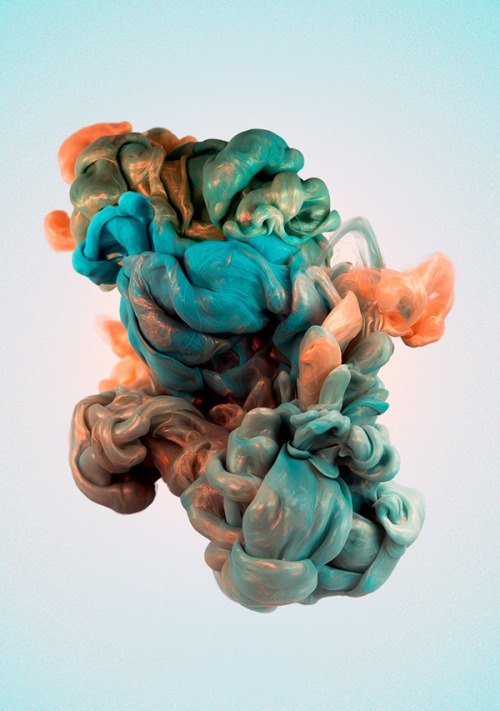 Alberto Seveso has made a name for himself with his vibrant, underwater photos of plumes of ink, but his latest series uses something new. 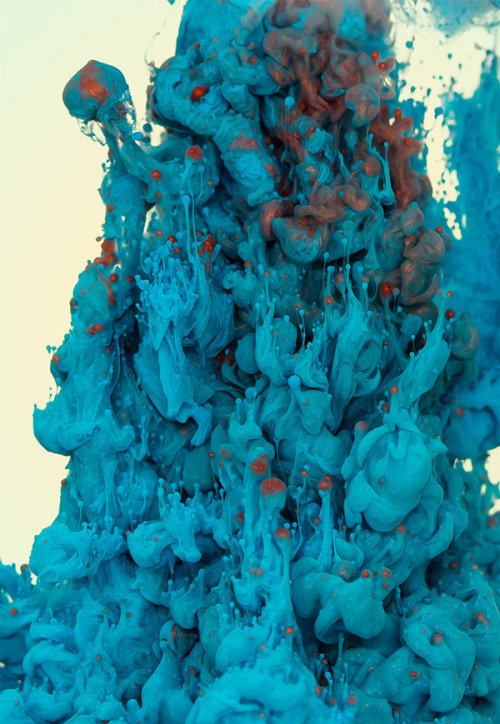 Along with his staple of colored inks, Seveso’s latest photos incorporate various metals that make the underwater plumes glisten. Tags: Alberto, himself, made, name, Seveso, vibrant.